Windows are one of the most important elements of a property affecting the way our homes look, feel and function. So the decisions we make when the time comes to replace our windows have considerable implications. Some time ago, the priorities of window buyers were clear. The top priority of buyers was cosmetics, with home-owners vying to maximise the kerb appeal of their properties. The second main concern for window buyers in the past was ease of maintenance. 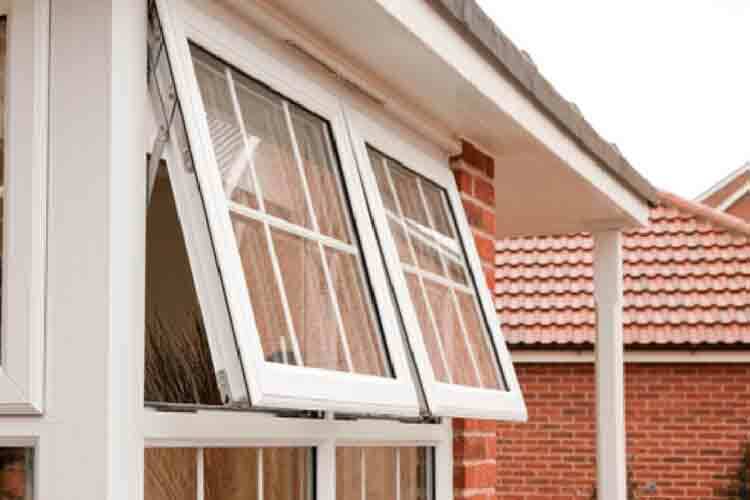 This is one of the main reasons behind the move towards UPVC frames. Estimates from the Building Research Establishment (BRE) place the life expectancy of today’s new UPVC windows at a minimum of 35 years. Today, however, the home’s aesthetic looks are more evenly balanced with other practical considerations. One factor has risen in prominence faster than any other in recent years, and that’s the matter of efficiency. With growing concerns about the environment and rising energy bills, home-owners are keener than ever to reduce their energy usage in the home. Double and triple-glazed UPVC windows offer supreme levels of energy efficiency, simultaneously saving money and the environment. There is also research to suggest that buyers of homes are influenced by the inclusion of energy efficient windows, helping to boost property value and a deciding factor from one property to another. As the British Plastic Federation makes clear, UPVC is actually recyclable – another worthwhile tick in the box for those who consider the environment to play a large role in their selection of new windows. Security is another current top concern when fitting new windows. Particularly in older homes, windows can be an easy target for thieves, and they don’t always have to be open to look inviting. Window buyers today are looking to secure new designs which serve to keep intruders out for good. Information from the Police helps to highlight the role that locks, as well as double and secondary glazing can play in keeping your home secure. Of course, the traditional values we hold towards windows remain important to all of us. The way our homes look from the outside is important, as is the amount of work required to keep everything in shape. Today, though, these age-old values are being joined by new, practical considerations. Fortunately for those on the look-out for replacements, modern windows are capable of ticking all the boxes.